New Beauty Products To Try! Fresh from Korea, it felt nice to be welcomed home by new products to try. 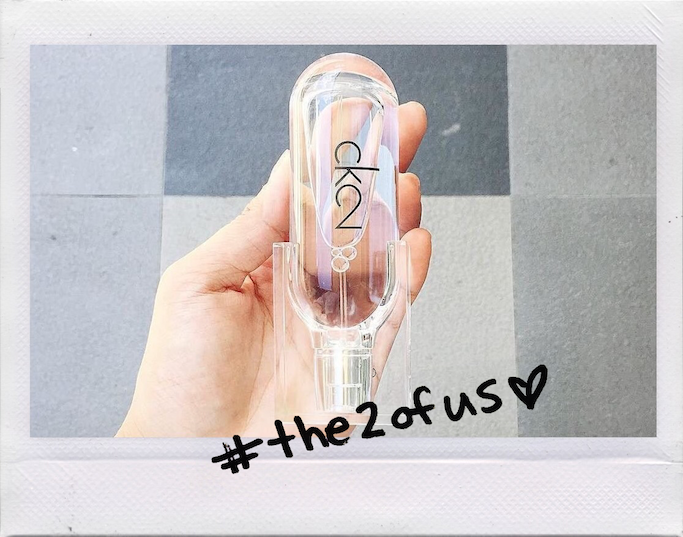 Finally, following the 90s cult favorite CK1 is CK2, a youthful, genderless scent for the millenials. Fresh, warm, electric fragrance with top notes of wasabi, mandarin, violet leaf absolute, and mid notes of wet cobblestones, orris concrete, rose absolute dry, sandalwood, vetiver, and incense. I also love its minimalist bottle design! CK2 is available at 100mL (Php 4298), 50mL (Php 3198), and 30mL (Php 2498). 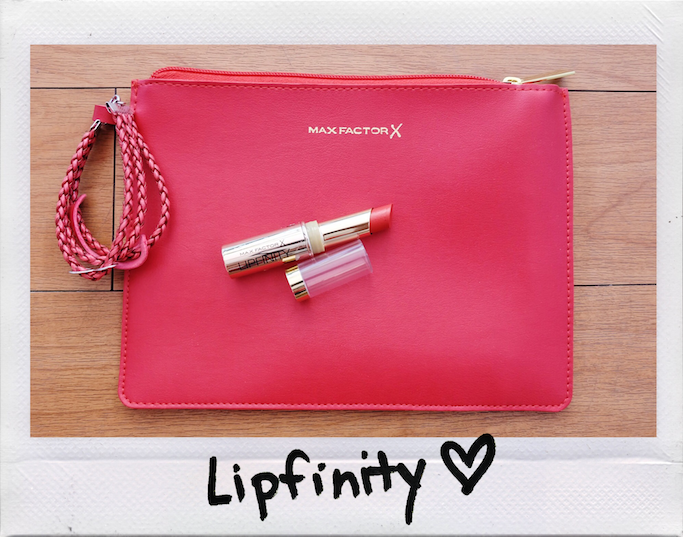 With a new technology, MaxFactor's LipFinity can last up to EIGHT HOURS. Oil-based, rich formula, LipFinity is non-drying and is completely lightweight. Perfect for Manila's humid weather! Available in 12 shades at only Php 675, at all Max Factor counters at leading department stores nationwide. 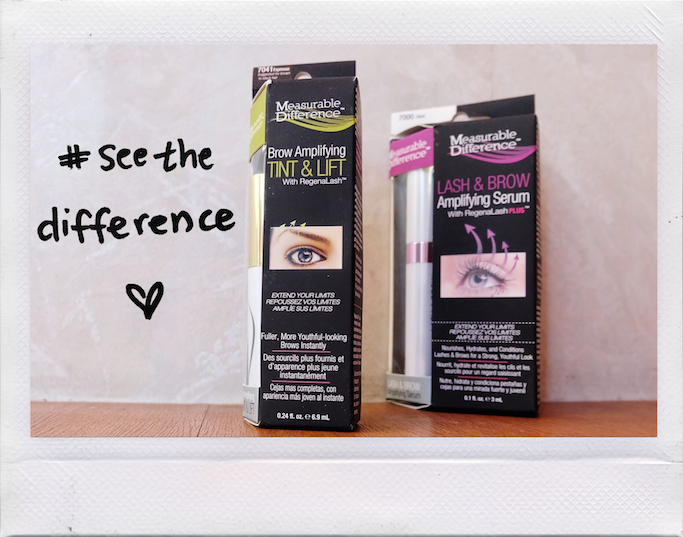 Get long lashes and lush brows in a month's time with Measurable Difference, a treatment and makeup brand. Its secret lies in RegenaLash and its natural ingredients. Above products include Brow Amplifying Tint & Lift (Php 519.75/6.9mL) a buildable brow tint which fills in sparse brows, at the same time thickens your kilay when continuously used. Available in Caramel and Espresso. Lash & Brow Amplifying Serum with RegenaLash PLUS (Php 1,549.75 / 3mL) is a night treatment that conditions your brows and lashes. For more information, follow @measurabledifferenceph on Instagram! Surprise! 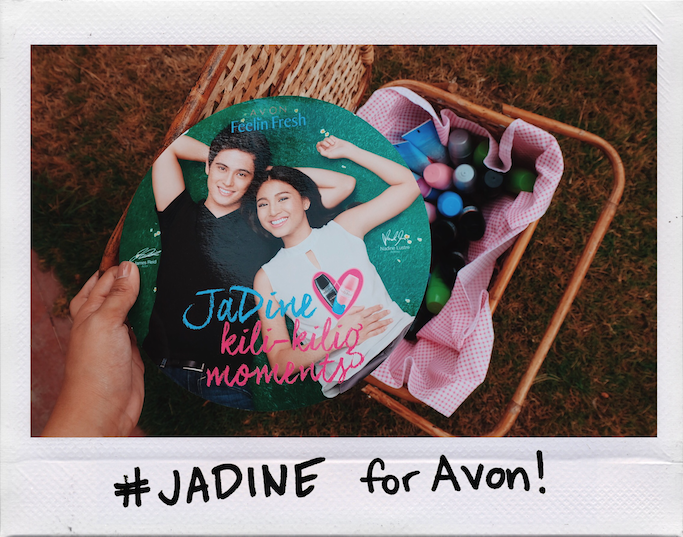 Love team James Reid and Nadine Lustre are the new Avon Feelin Fresh deodorant ambassadors! Feelin Fresh variants are non-sticky, quick-drying, non-staining, and dermatologically tested. Dry Pore Technology protects your UA from perspiration and odor for up to 48 hours, without clogging your pores! Best part is, get them at Buy 1 Take 1 till April 31! 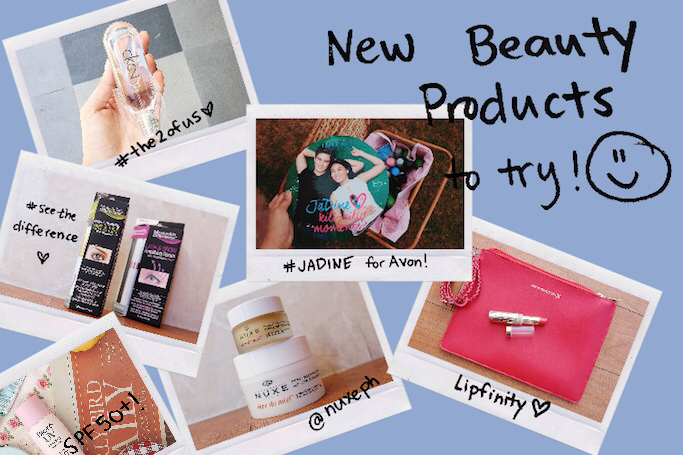 Visit www.avoshop.com.ph to order, and @avonPH for updates! 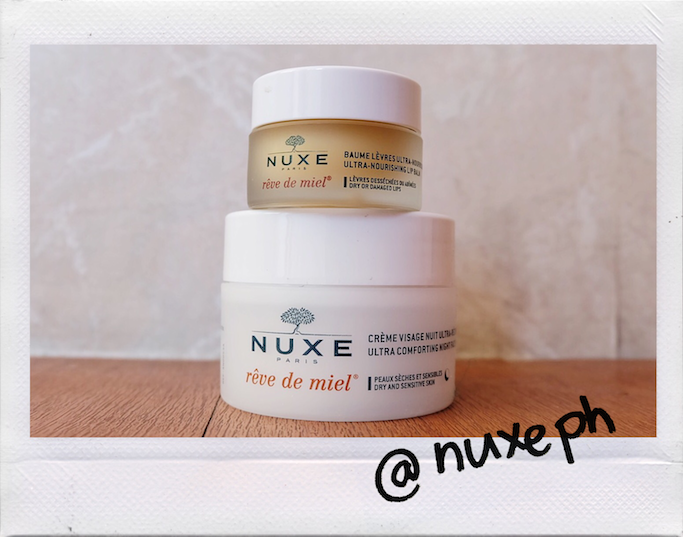 Reve de Miel is NUXE's inimitable signature, lusciously coating your skin to make it healthy, smooth, and fragrant. In the photo above are: Ultra-Nourishing Lip Balm (Php 650) which keeps lips soft and supple even in extreme cold. While the Ultra-Comforting Face Cream (Php 1750) is a hard-working night cream which regenerates, nourishes, and soothes your face while you sleep. Follow @nuxePH for more information and updates! Unscented and lightweight, Biore is a favorite moisturizer with SPF by Japanese women. I first heard this from Ashley, who lived in Japan for years. She recommended the blue version. 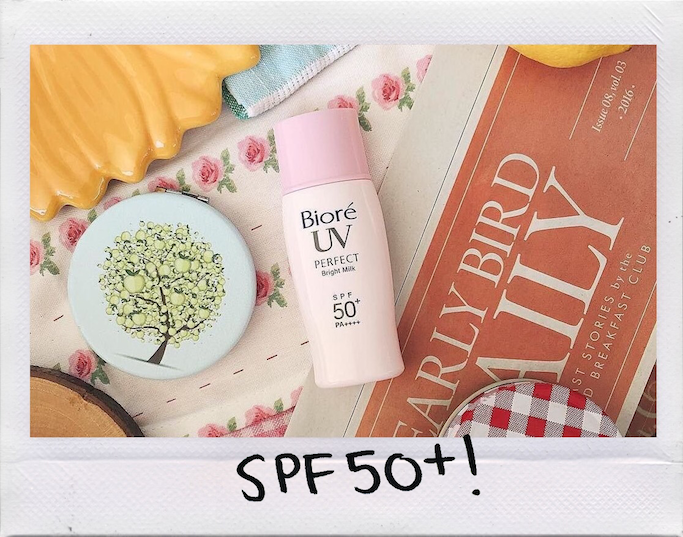 Meanwhile, Biore UV Perfect Bright Milk (Php 380) has a strong SPF 50+ and faint pink tint to keep your face glowing. It is also non-sticky, making it the perfect product for our country's kind of weather. I'm in love! Follow @biorePH for more information and updates! How about you, got any new beauty product you'd love to recommend? What are your favorites from this beauty list? I am currently using the lip balm, ang bango, super sticky, but works well like my petroleum jelly. But this one has scent, and I like it parang honey :) Parang ang sarap kainin! Haha!